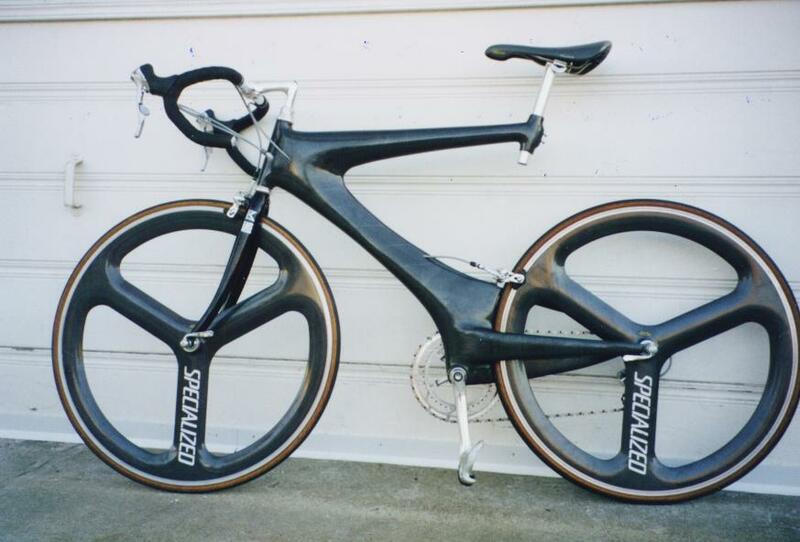 Damon Rinard built a carbon-fiber bicycle frame in his garage! And we have just updated his pages describing how he did it, including sources for materials and tools. He points out that it’s actually much easier to build a carbon fiber frame than a steel frame. This entry was posted in Updates and tagged adhesive, aluminum, bicycle, carbon, carbon fiber, carbon fibre, composite, corrosion, Damon, Damon Rinard, fatigue, frame, glue, lugs, materials, Rinard, shelbroco, Sheldon, Sheldon Brown, sheldonbrown, sheldonbrown.com. Bookmark the permalink.